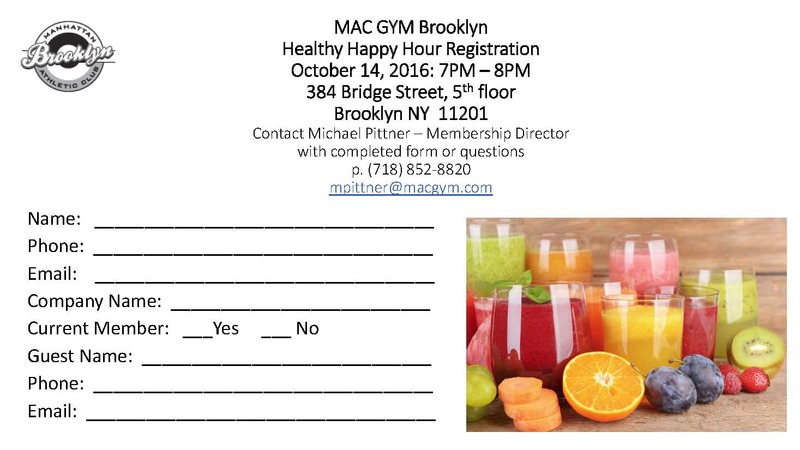 At MAC Brooklyn we make every effort to offer membership plans that meet the needs of busy New Yorkers. 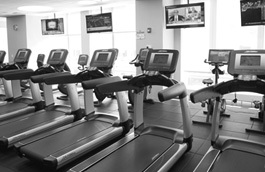 In addition to long- and short-term memberships, we offer day and week passes and we provide “freeze” policies for members who suffer an injury or travel outside of New York City for extended periods of time. Our “freeze” policy can be particularly useful for members who spend some or all of the summer months at vacation homes outside of the city. 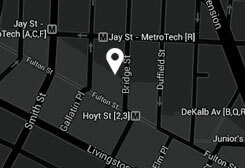 We invite you to contact the MAC Brooklyn concierge at 718-852-8820 or email us at info388@macgym.com to arrange for a personal tour of MAC Brooklyn and learn about all of our amenities and services as well as our pricing plans. Do you spend time in Manhattan as well as Brooklyn? Ask us about our dual club membership option, which gives you access to Manhattan MAC and MAC Brooklyn.